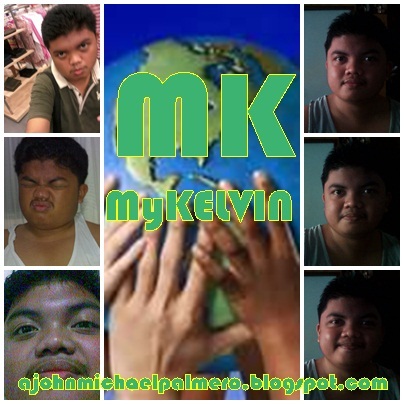 MyKELVIN: 2 Days Straight: The Amazing Race Philippines Encore Updates shall resume tomorrow! 2 Days Straight: The Amazing Race Philippines Encore Updates shall resume tomorrow! My apologies to all those who are viewing my blog. I haven't updated you with the Days 25 and 26 Updates of The Amazing Race Philippines. Such late of watching it and didn't start it on time. So, with this, my apologies to all blogger readers! Promising you, Wednesday, tomorrow, Manila Time: I'll be resuming the The Amazing Race Philippines Encore Updates. Monday and Tuesday's Encore Updates will be updated on Sunday during The Amazing Race Philippines Marathon.